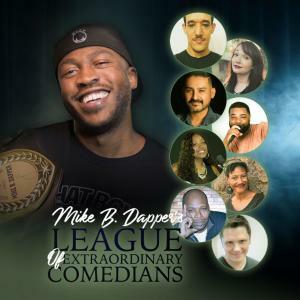 Mike B. Dapper host The League of Extraordinary Comedians. In this league only the elite and extremely funny are invited. If you are not worthy you are not part of the League.